Autodesk certifications are great resources for a design professional as it can provide industry-recognized credentials to their professional careers. By undergoing these certification programs, the design professionals can improve their skills and knowledge with accelerated professional development, better productivity, and superior trustworthiness. In order to make the exam preparation process successful, one can join a course at one of the Authorized Training Centers of Autodesk and get some supports with Official Preparation Materials. One can appear for each certification exam up to three times in a 12-month period. In order to have more updates on the Autodesk Certification Program, visit www.autodesk.com/certification. 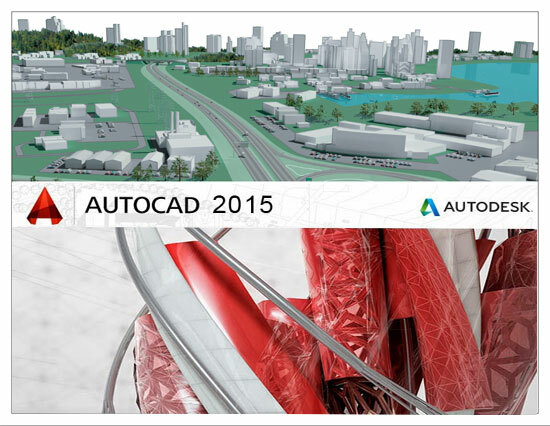 AutoCAD 2011-2014 course (or equivalent) plus. 50 hours of hands-on application. AutoCAD 2014 course (or equivalent) plus . 400 hours of hands-on application. The Autodesk Authorized Training Center (ATC®) program is a global network comprised of professional training providers who provide a wide array of learning resources. This training program can provide great assistance for preparing yourself for Autodesk Certified Professional exam and product training course at one of these centers. To find an online ATC locator, visit www.autodesk.com/atc. The students and educators can avail free software, learning materials, and classroom support from the Autodesk Education Community. Get more information at students.autodesk.com.